Ram Trucks is offering a new Harvest Edition in colors that match popular tractor brands, a post on the Fremont Motors website said. Harvest Edition trucks will come in Case IH Red and New Holland Blue, matching the tractor brands of the same names. 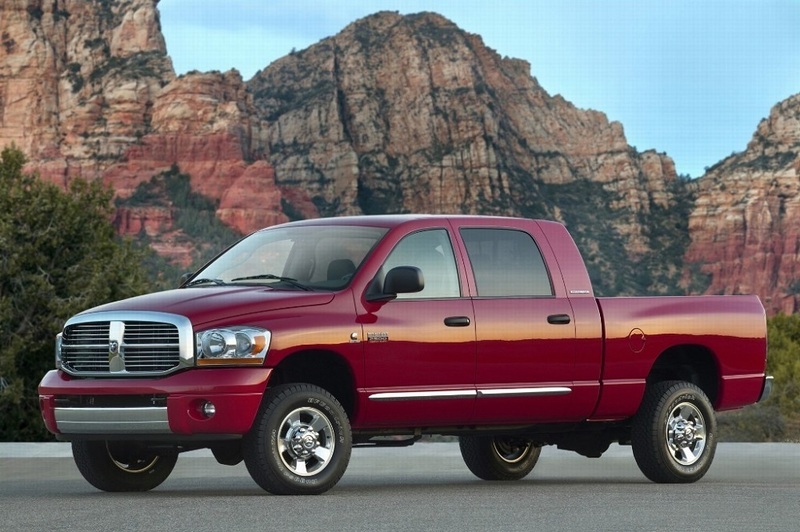 Fiat Chrysler Automobiles (FCA), is the parent company of Ram, Case IH and New Holland, hence the color choices. The Harvest Edition is available on the 1500, 2500, and 3500 four-door trucks, the posting said. Besides the tractor colors, the Harvest Edition also offers a one-inch lift for boosted ride height, on/off-road tires, black side steps, a spray-in bed liner, a fold-out bumper step, mud flaps and rubber floor mats, according to the posting. The 8.4-inch UConnect touch screen inside comes with Apple Car Play and Anroid AAuto and 4G wi-fi, as well as hands-free Bluetooth. The Harvest Edition also has chrome mirrors and door handles, bright bumpers and a chrome grille. Models start at $39,910, the posting said. Want to get notified whenever we write about Fremont Motor Company ? Next time we write about Fremont Motor Company, we'll email you a link to the story. You may edit your settings or unsubscribe at any time.